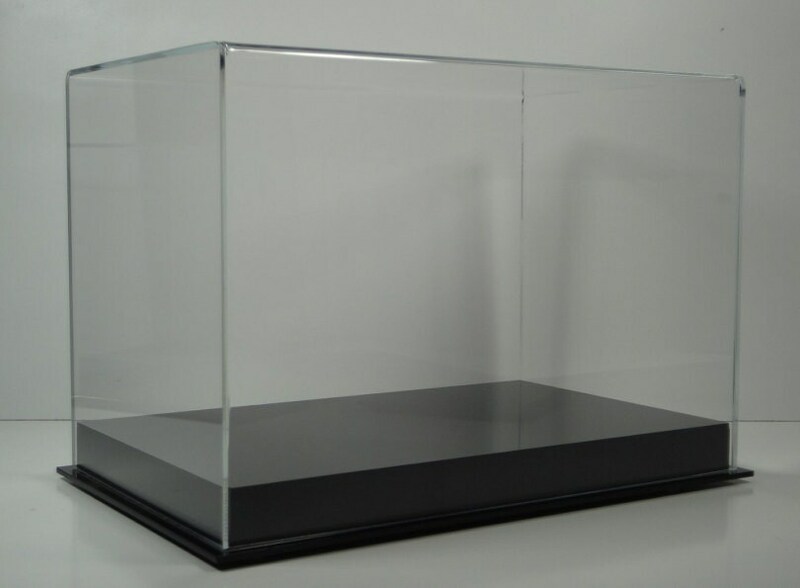 DISPLAY Cases DO NOT ship internationally. Please message me before buying if you have questions. Pictured display case is 11 3/4" x 7 1/4" x 7" tall (inside dimensions). Orders are custom made and prices can vary based on specifications.